I have searched over internet how to make free call to Bangladesh but there is lack of resources available.Also some tricks does not work anymore. So I have decided to test it by myself and then publish it. Calling to Bangladesh is costly for those who are now in other countries but need to call Bangladesh frequently. Thats why I will try to update my posts on free call to Bangladesh . OK, no more gibberish talking, Lets focus on the topic now. 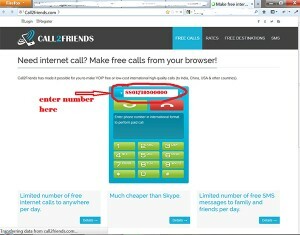 Today I am going to introduce you a website which allows each user to call maximum 50 seconds per day. But 50 seconds can not be enough for you. So we will again make a trick and call unlimited time everyday. For this we need to change our IP.
. If you use other browser then just install the software. Add-on is required only for Firefox. 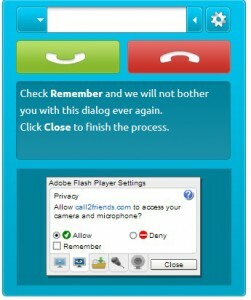 Ok now visit call2friends Website again and make free call. Change ip and make free call . Its that simple.